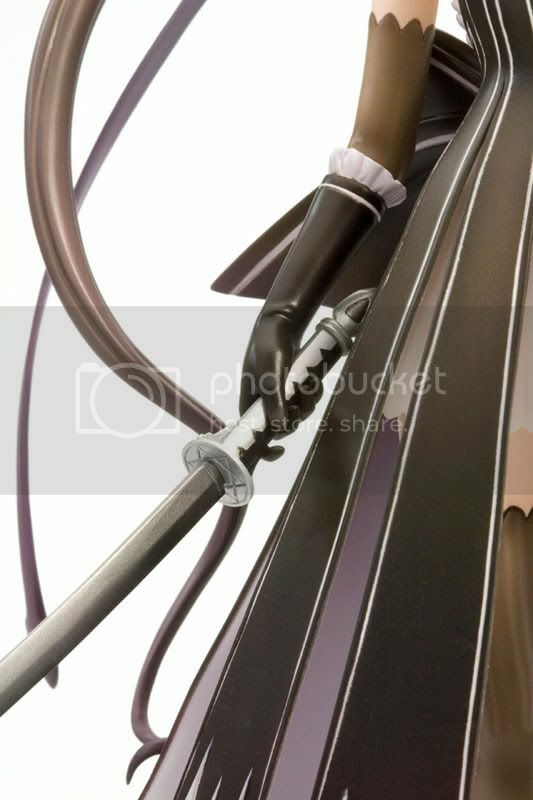 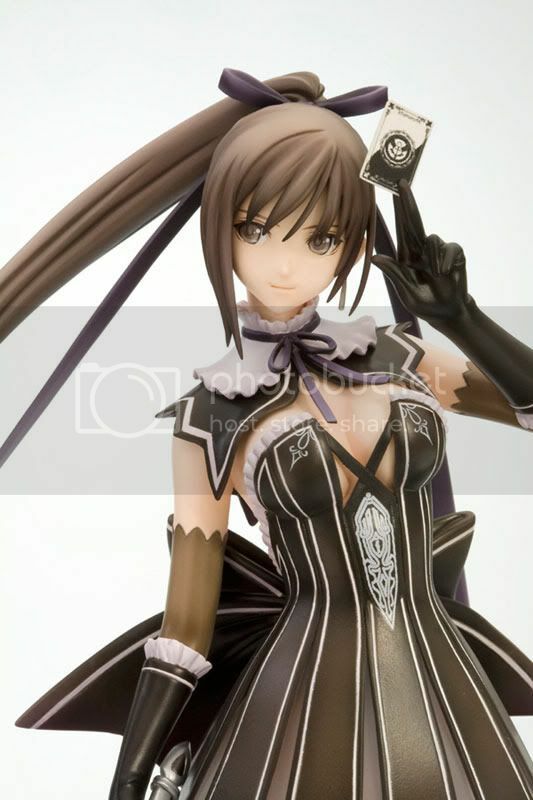 Kotobukiya is going to release the Maxima Enfield 1/8 PVC figure from the SEGA's RPG Shining Hearts. 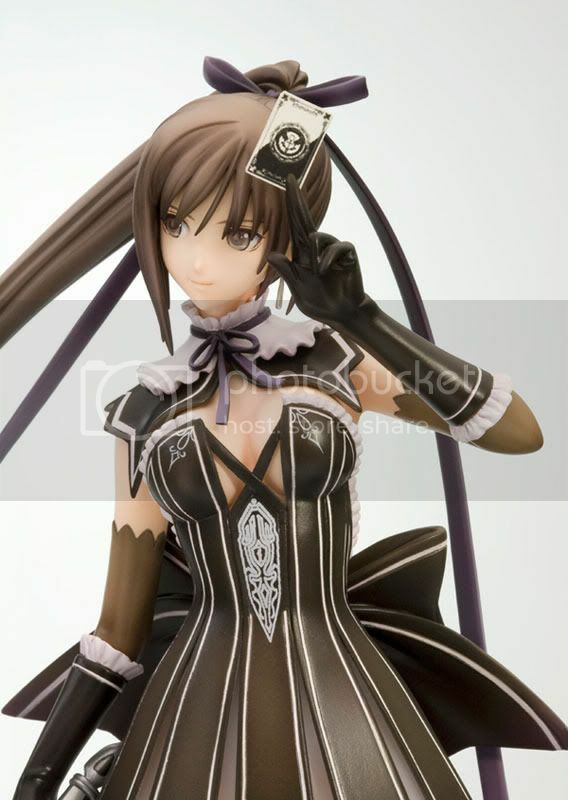 This figure is approximately 215mm in height and will be released in May 2011 around 6,800 yen. 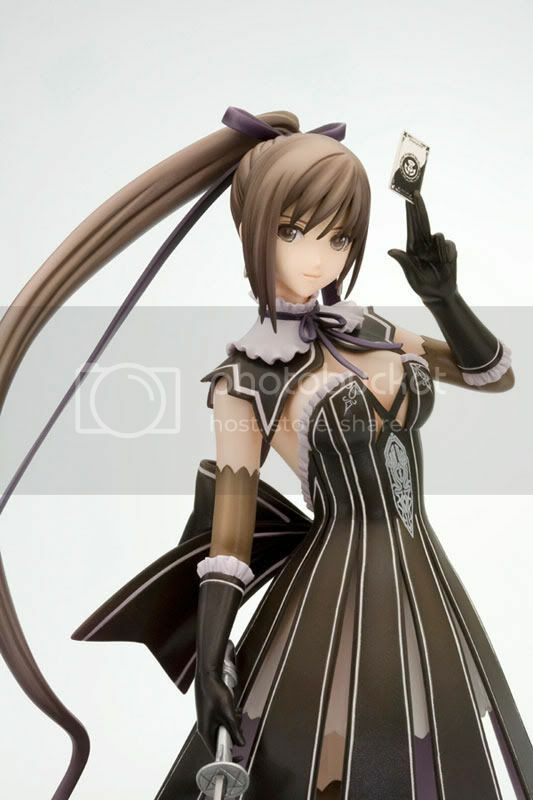 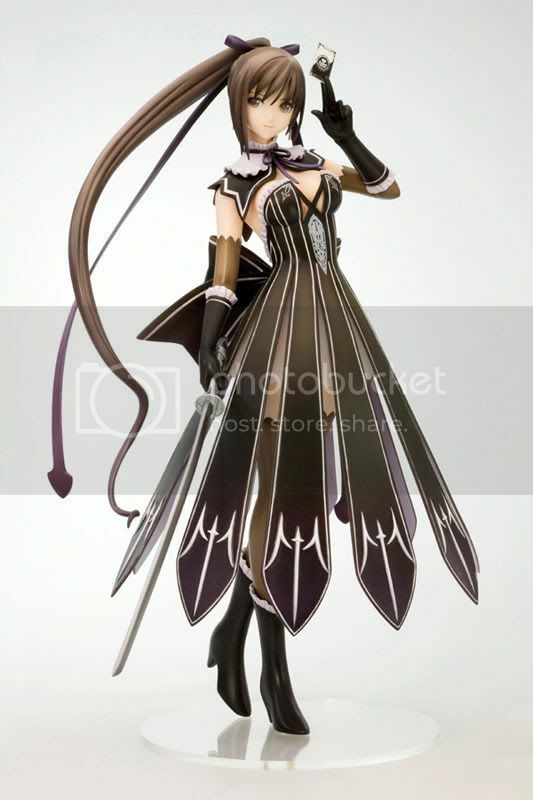 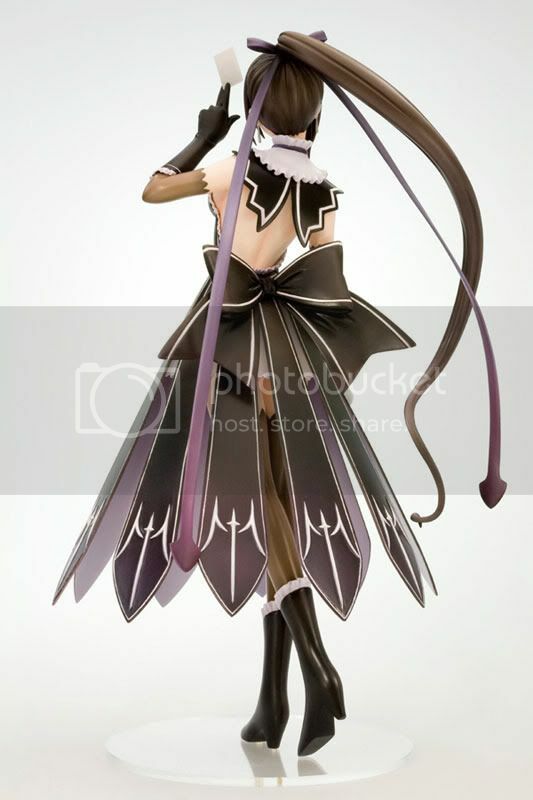 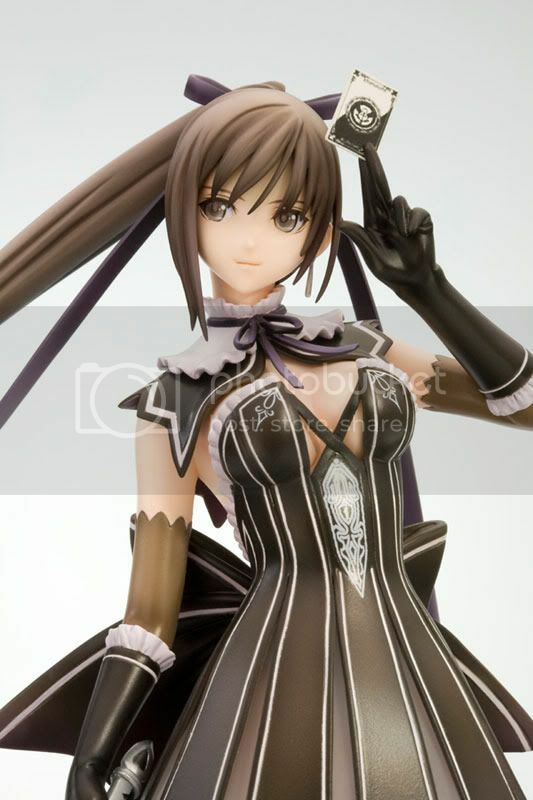 This figure is based on the original illustration created by Tony, has long arching ponytail and fluttering dress, with a tranquil expression on her face. 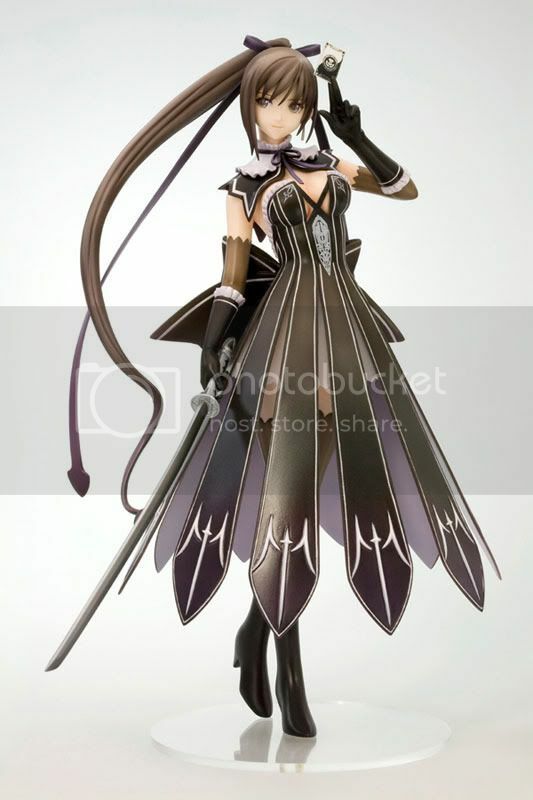 This is a beautiful figure and I like the costume design as well, although it maybe looks so weird if you seen it in reality.